Rekindle or deepen your faith in God. Come to Home of Life, a Baptist church in Chicago, IL. 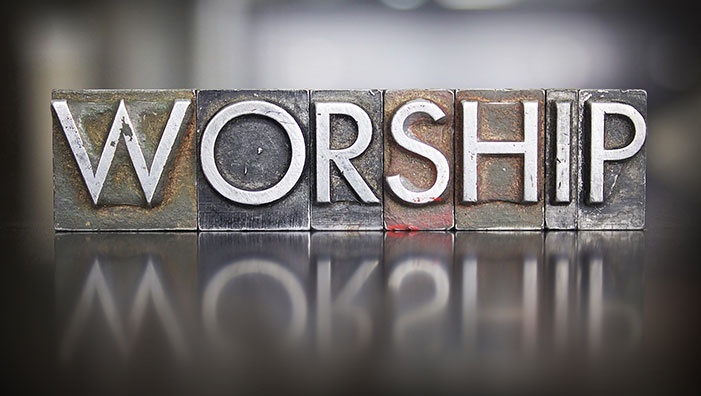 We conduct regular worship service every Sunday. Led by our dedicated and spirit-moved church pastor, our service is focused on the Word of God and how His love transforms our lives. 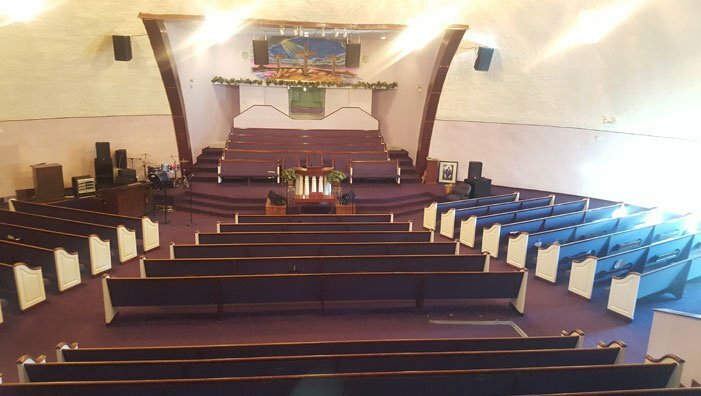 Looking for a place of worship for you and your family in Chicago, IL? Attend the church service of Home of Life. Our community is more than happy to welcome you. To learn more about our Baptist church, feel free to browse the other pages of this website.